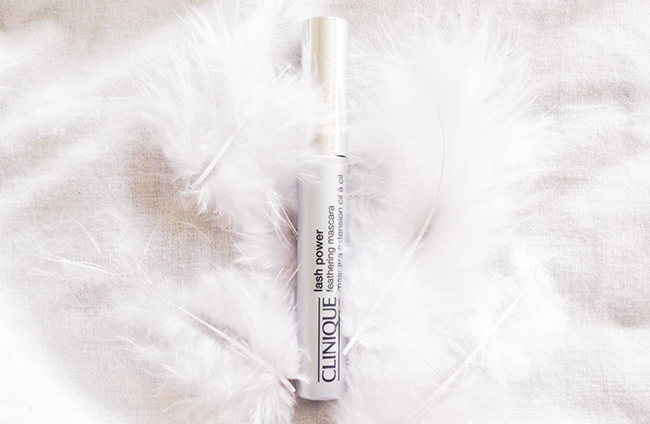 Let me introduce you to one of the latest Clinique launches - lash power feathering mascara - 'love at first flutter'. The mascara is available in two colors - Black onyx (which I have) and Dark Chocolate and it features an advanced thermal technology that was initially developed for humid Asian environments and is resistant to tears, rain, sweat, pool water, ocean water and humidity. 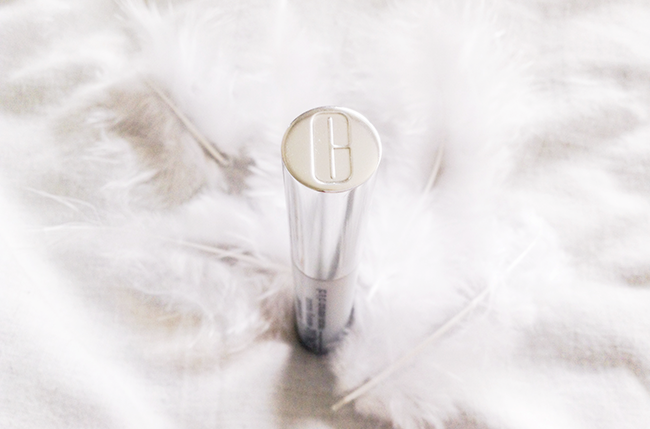 The mascara is supposed to create longer, feathered, defined and more beautiful than ever eyelashes. And it does! 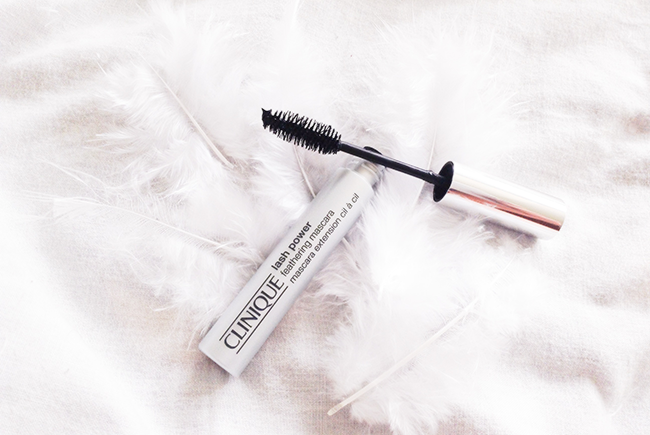 This mascara really gives that feathery effect, makes the lashes fuller, longer, it doesn't smudge or flake throughout the whole day (amazing!) yet can be easily and gently removed with warm water. 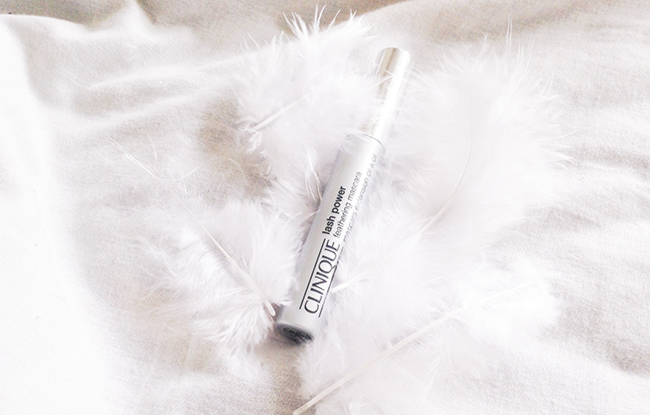 So far I really like it, and love the small and skinny packaging of the mascara. Will you give this a try? Super nice, I love the pictures ! it sounds good, for sure the brand is a good one! This looks great! Haven't tried it yet but I've heard good things.